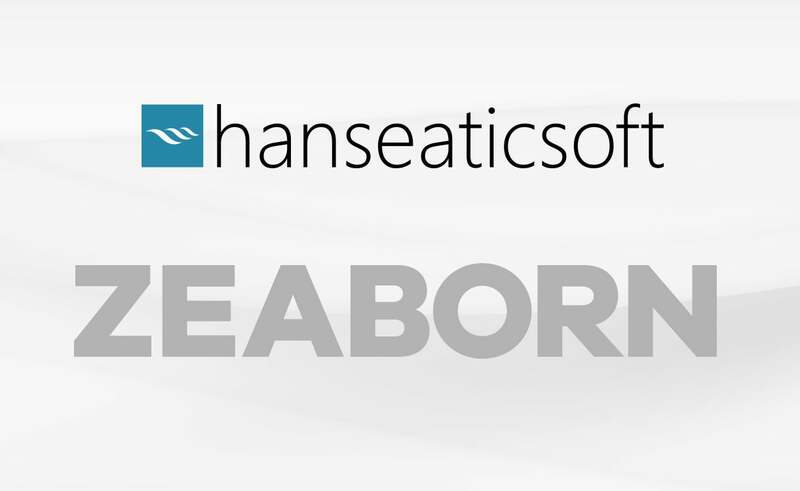 The Bremen shipping company ZEABORN Shipping announced that it has used the Cloud Fleet Manager by the Hamburg-based software company Hanseaticsoft since June this year. Johann Scharmberg, CEO of ZEABORN Shipping, commented on the decision for the CFM as follows: "The Cloud Fleet Manager can score with a variety of advantages. It creates not only a company-wide data basis and communication platform but can also convince with the range of all department-specific applications in one solution. "Additionally, all users of the CFM in our company are convinced by the simple operability as well as the attractive appearance. Finally a software solution for shipping companies that gives pleasure to work with." ZEABORN Shipping uses the whole range of the CFM which includes the Crewing, Inspection, Disturbance and Circulars modules. The introduction of the new Purchase module is planned and will be used company-wide by the end of this year.